AODA legislation requires that you install assistive listening systems to accommodate the hearing impaired. Are you ready? The Toronto Blue Jays ran into some problems on their latest media call. Here’s how you can avoid making these 5 common event conference call mistakes. 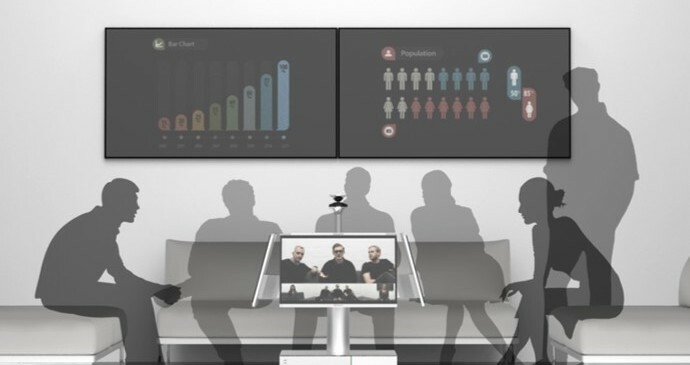 The Polycom RealPresence Centro changes the way we collaborate and is a first in the video conferencing world. We’re excited about it — here’s why.